Edinburgh is currently alive with the thrill of the Fringe Festival. 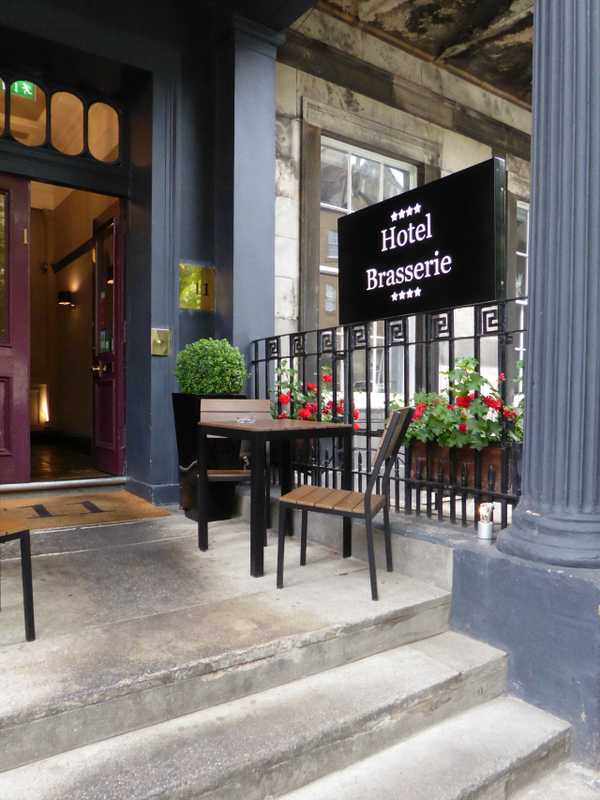 Which is lovely but also quite tiring so on Saturday night I headed along to No 11 Brunswick Street, a boutique hotel in the New Town/Leith area, to try out the dinner menu at their restaurant: The Brasserie. The hotel is inside an old Georgian town house and still has the original wooden floors and tiles. The place definitely has a higher class feel to it and we agreed it would be a lovely spot for special occasions like anniversaries, birthdays and graduations. It's small - only sitting 26 and is rather dark so had a really cosy, intimate atmosphere. There were lots of candles burning and it felt very romantic although my 'date' was only my friend Rebecca! I wasn't actually feeling too hungry by the time I arrived but after we read the menu we were so hungry. There was a real selection of traditional Scottish food and a few twists as well. 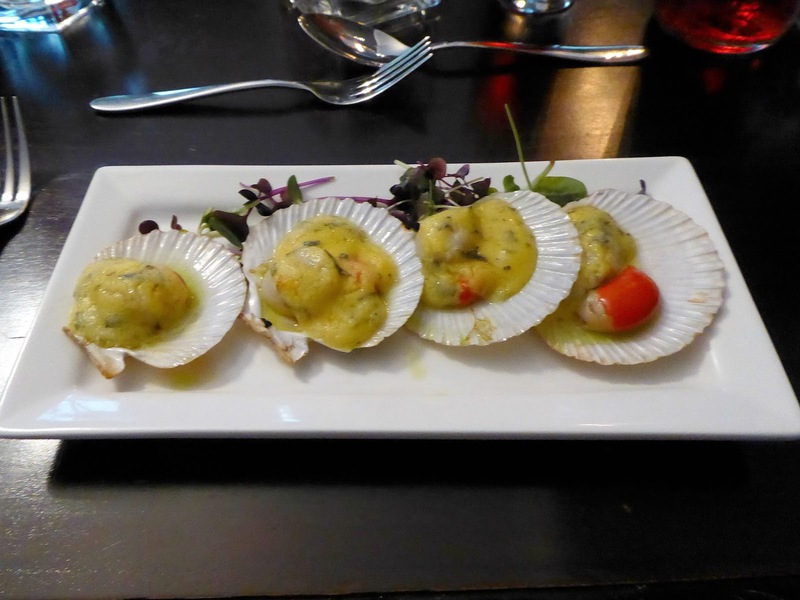 To start off with I ordered the grilled queen scallops with bearnaise sauce. I am a huge seafood fan and this didn't dissappoint. They were soft and almost buttery in texture and you could just tell that they were fresh. The benefit of Edinburgh's location means that we can get some really great, fresh seafood. The sauce complimented the scallops really well and all of the sauces are homemade. 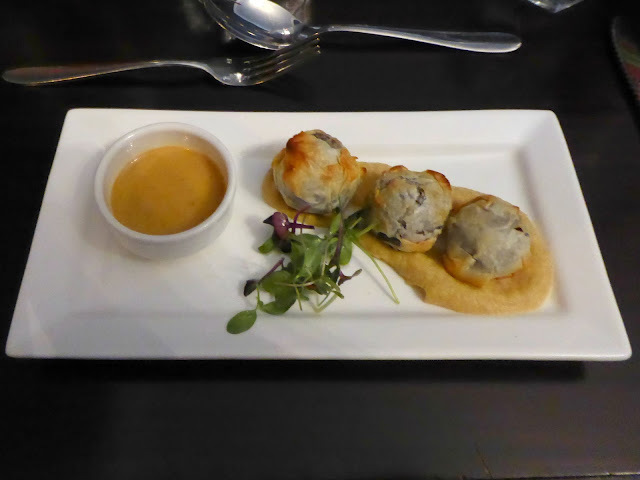 Rebecca ordered the haggis filo parcels with spiced turnip puree and whiskey sauce for her starter and they did not disappoint. I'm not the biggest haggis fan but I tried a little bit and it was lovely. The filo pastry was very light and just melted in the mouth. Mary Berry would be proud as there was definitely no soggy pastry to be found at The Brasserie. The whiskey sauce was notable but not too strong. Really the perfect dish for someone interested in seeing what Scotland has to offer. Rebecca and I both agreed that the portion sizes of the starters were really good. Sometimes if I order a starter I'm full before the main course arrives but this was just a lovely light bite to get us started. 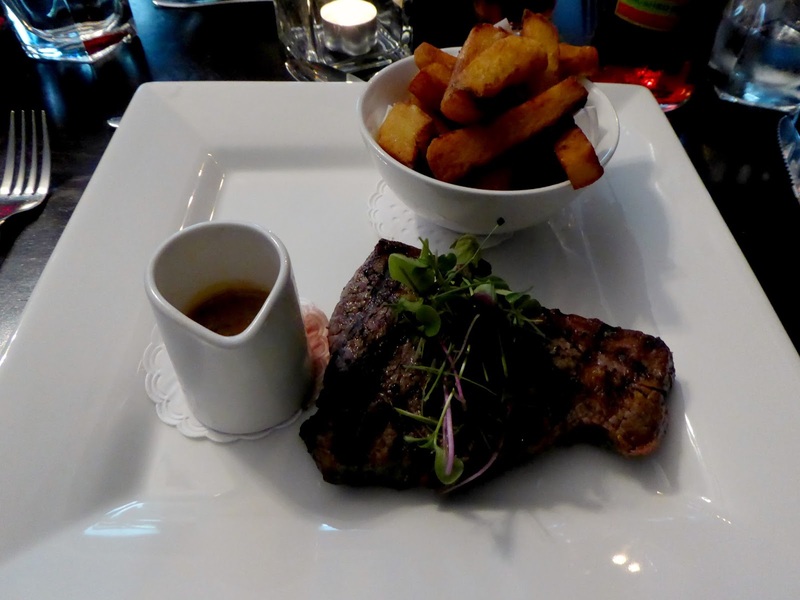 Now I love a good steak so I couldn't say no the 8oz rump steak on the menu - medium rare of course. I never used to be the biggest fan of rarer steak but the more I eat the more I enjoy it. The meat was so tender and juicy, it really was a treat of a meal. On the side I had a serving of chunky hand cut chips and some green peppercorn and brandy sauce. The chips were really lovely, crispy on the outside but soft on the inside. And the sauce was also amazing and complimented the steak so well. 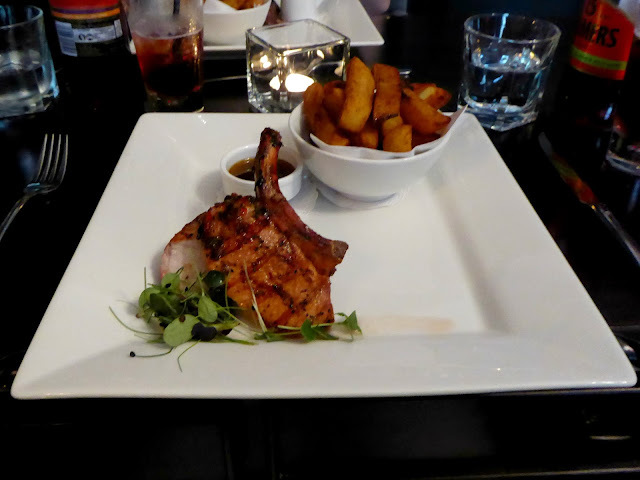 Rebecca opted for the pork loin chop with a sweet chilli glaze, chunky hand cut chips and sweet chilli sauce. She said the pork chop was juicy and delicious. The glaze was nice but the quality of the meat really shone through. And the sweet chilli sauce was absolutely amazing. We both used this for our chips and we could not get enough of it. The difference between a shop bought sauce and a home made one is like night and day. Fantastic! After having a little break it was time for dessert. Rebecca and I were both stuck between the creme brulee of the day and the sticky toffee pudding with vanilla ice cream so we decided to order one each and share. 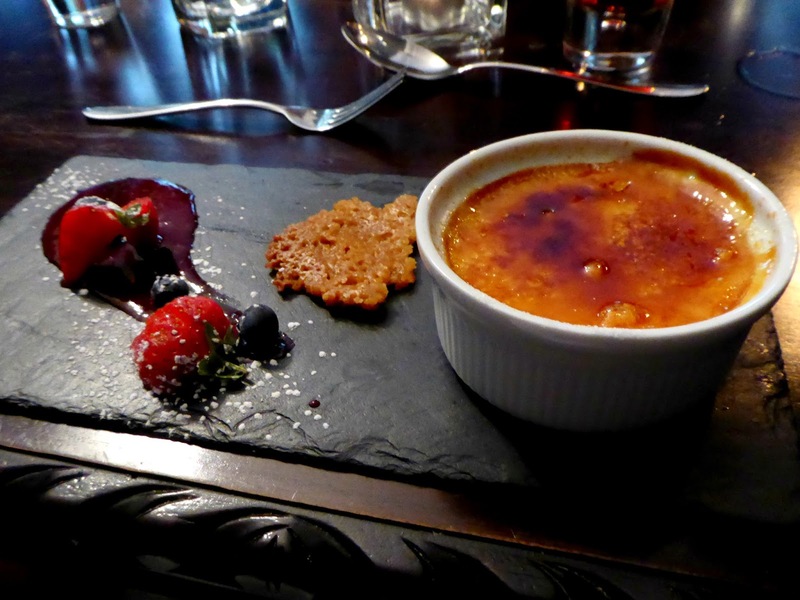 The creme brulee was vanilla and it was lovely. You could see the vanilla seeds but the flavour wasn't over powering. It was served with a fruit coulis, berries and a little bit of brandy snap. The coulis was a lovely addition as it's tartness complimented the sweetness of the creme brulee well. I did find the brandy snap to be a little bit tough to chew but apart from that it was a lovely dessert. 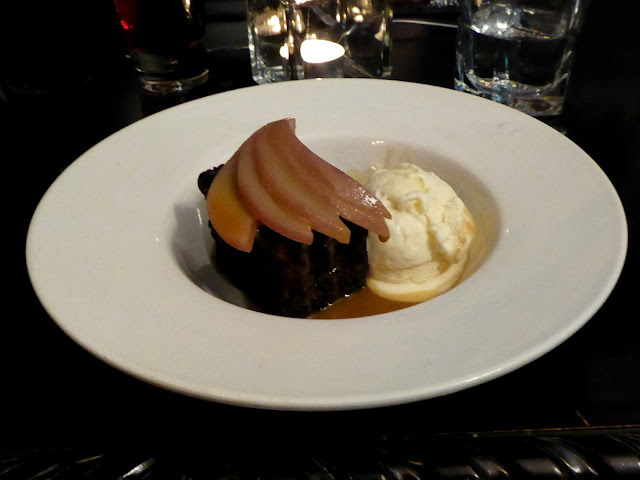 However, the sticky toffee pudding totally stole the show. It was sweet but not too sweet and there was a definite spice to the pudding. The toffee sauce was really thick and rich. Totally perfect! The ice cream was really good quality although I forgot to ask if they make it themselves (I imagine so as everything else was home made). We then finished off with a cup of tea and we were positively full. Was ready to roll home! After dinner we had a little look around the lounge and garden which are both lovely spaces for guests to relax in. The garden is especially handy as Edinburgh is actually experiencing some warm weather at the moment! We also got to meet Willie the chef who is married to Julie the manager of the hotel. 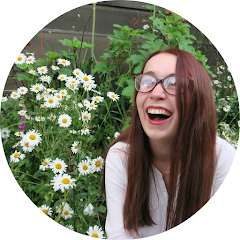 They were both so enthusiastic about the hotel and their jobs which was so lovely to see! The Brasserie at No 11 Brunswick Street is a real treat. Their full menu can be found here and a set menu for the Fringe Festival can be found here. The hotel is a short walk away from the Edinburgh Playhouse and their pre-theatre menu offers a lovely selection. I would really recommend this restaurant as the atmosphere, staff and food were all lovely. What would you order from the menu?